Resellers are a good way to expand your business with minimal investments. Resellers have the boots on the ground: They are on site, they know the local customs and preferences, and many of them already bring an established customer base to the table. By going through resellers, you avoid having to buy premises and recruit staff. However, you do need to find a way to integrate the resellers into your usual software distribution processes. CodeMeter License Central gives you a flexible framework and the ability to tailor it to your specific needs. There can never be one “right” reseller setup, as every business will have its own specifications, established or planned processes, and a unique system landscape. Read on to find several stories of resellers successfully integrated through CodeMeter License Central. A maker of dental treatment equipment and instruments started by selling a new type of camera, with its software licensed with CodeMeter. Most of these cameras are being sold through resellers, specialized wholesalers for dental surgeries. In most cases, the original maker does not even know the actual dentist using the hardware. With the decision to introduce licenses for the camera software and registering the dentist users, this situation is set to change in favor of a more direct relationship between the camera maker and the camera user. As the selling process was always very hardware-centric, CodeMeter was deliberately integrated with hardware as the backbone. The resellers could simply keep their established processes. A production order is created in SAP for the required license, and the items transferred into CodeMeter License Central. A ticket is sent back to SAP to confirm the order, which is engraved on a special check card voucher. The camera maker sells these vouchers to the resellers, who can then sell the cameras to the dentists with the license tickets on the cards. Dentists can register in the maker’s user portal to activate the software. Their data is transferred back by CodeMeter License Central into the SAP system, starting a workflow that checks it against the existing user data. Resellers are integrated exactly how they would expect it: They are given the voucher cards to deliver to their customers. This fits in perfectly with their traditional routines. A more modern route – the Internet – is used for the other side of the equation, capturing and recording the users’ data. 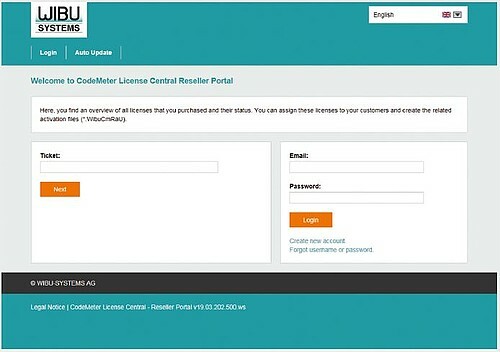 Another user of the reseller capabilities of CodeMeter License Central is Wibu-Systems. A software developer or vendor needs licenses to use CodeMeter, which are either billed by unit or by annual fees. 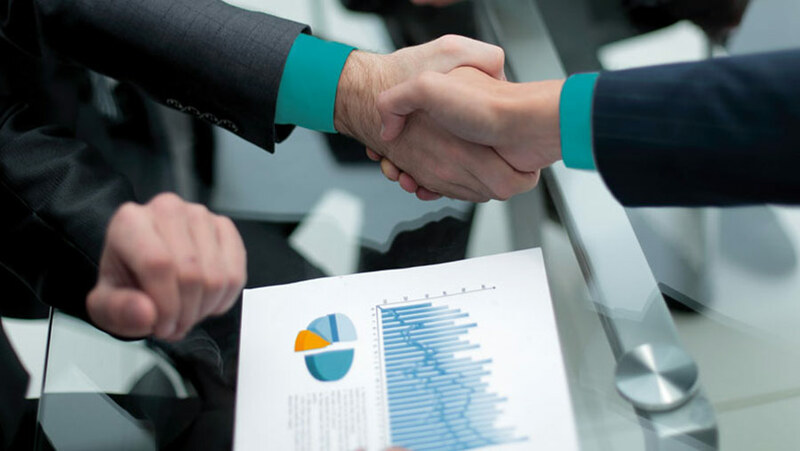 Our own sales offices and sales partners around the world operate as our resellers. They need to know that the licenses are always ready for delivery, even if it is long past midnight at our home in Karlsruhe, Germany. Again, CodeMeter License Central is integrated into the ERP system used by Wibu-Systems. By contrast to the dental example, this is not done by production order, but by a customer order (in the SAP world, this is named sales order and uses the Sales and Distribution (SD) module. ): Upon receiving an order from one of our resellers, a ticket is created in CodeMeter License Central and sent back to the ERP system, where it is printed on the delivery note. The end user then uses this ticket in the WebDepot of Wibu-Systems. Licenses sold by unit are not tied to a named user. This allows resellers to store licenses in the form of tickets, ready for delivery. A ticket could, for instance, hold 1000 licenses. A custom portal created for the resellers can be used to withdraw the required number of licenses from the ticket and repackage them on a new ticket for the end user. This enables our resellers to supply their users at top speed, while keeping us in control over the entire process, as the number of licenses available for the resellers can be limited on their tickets. The same transparency is guaranteed for the reseller, as the portal shows them exactly which tickets have already been activated by their users. One particular highlight of this type of integration is its territorial protection: Resellers get the exclusive right to sell licenses in a defined region. To do so, a special flag is set in the licenses when they are first created, which is then checked when they are activated. No other reseller is then able to sell licenses to this customer. By being integrated in this way, our resellers can deliver Wibu-Systems licenses virtually instantaneously. They can create new tickets and load any number of licenses from their contingent onto them, allowing them to create individual licenses on demand. 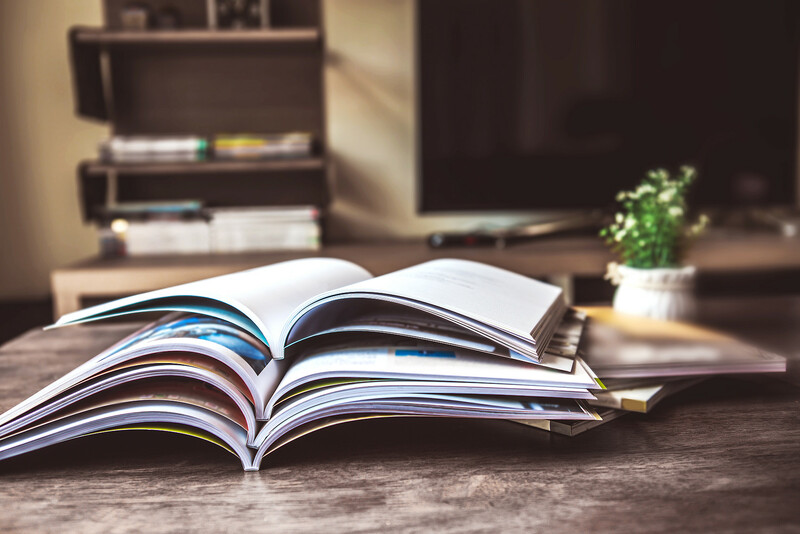 Another Wibu-System client from the educational market is using the special EduPortal in a similar manner: Here, teachers and professors become the resellers. They have a certain contingent of licenses, which they can manage through their portal. They know in real time which licenses have been activated and which have not. Their students are the users in this scenario. They are given a ticket to activate via WebDepot or in the software itself. The software’s original maker can define whether the end user has to register and whether any special criteria need to be fulfilled, such as student of a school or university or employee of a company. These can be checked e.g. by looking for approved email domains. As with Wibu-Systems’ own resellers, the original maker keeps full control over the number of created and activated licenses. At the same time, the teachers / professors can distribute their contingents as they wish, without having to check back with the maker – as long as they stick to the rules set by the maker in the first place. CodeMeter License Central is intrinsically able to create licenses flexibly for resellers, which would go far beyond assigning them a certain contingent to distribute to their customers. In practice, this is usually done via SAP or another e-commerce solution: The resellers order their licenses in the e-commerce system, which checks the order and creates the tickets for the resellers in CodeMeter License Central. A customized license portal gives the resellers an overview over all of their tickets, while the end users can see their tickets in WebDepot. Using the original makers’ feature flags. For the OEM version, the resellers operate their own CodeMeter License Central: They get a special version of the original software that works with their Firm Code. They can sell it through their CodeMeter License Central, with the sale booked and invoiced through the CodeMeter License Central reporting function. By coupling two CodeMeter License Centrals, the original maker and the reseller both operate their specific ends of the system. WebDepot creates the bridge between them and activates the licenses for the end user in both CodeMeter License Centrals: Two separate systems that keep just “one face to the customer” for the end user. For the last option, the original maker allows the reseller to order additional flags for use with their licenses. The reseller orders these flagged licenses directly from there. What is great about this solution is that the reseller needs no separate licensing infrastructure at all. There are many other flexible integration options for VARs: the Professional Services Team of Wibu-Systems is always available for a custom solution.